Sadly the couple who have managed this pub are now off to pastures new.Under their stewardship the pub has won Time Out's Pub of the Year Award plus one or two less prestigious CAMRA awards. The pub has a Beer Festival on the weekend starting Friday the 26th April 2019 a relief manager will be running it. 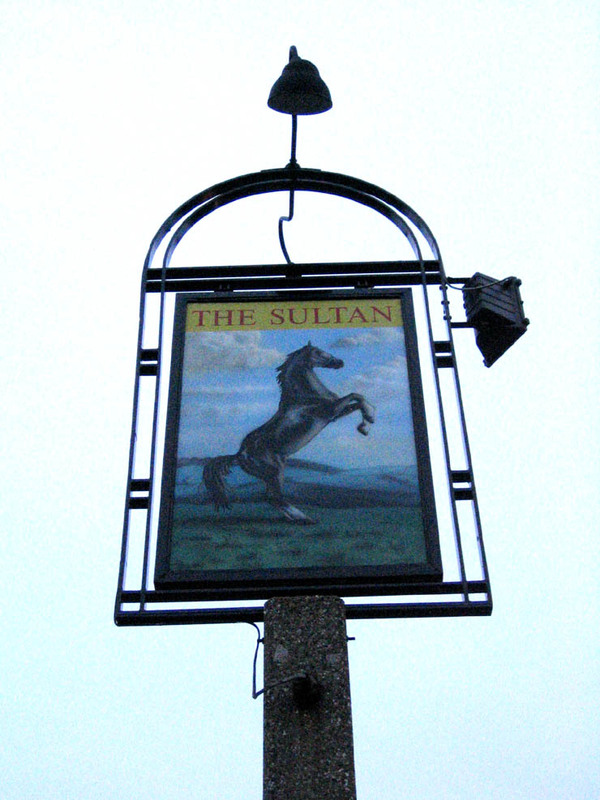 This has been the best pub In South London for sometime now and with pubs such as the Blythe Hill Tavern,Albion,Kingston,Antelope, Surbiton and the Ivy House,Nunhead, that is a real accolade.10/10. 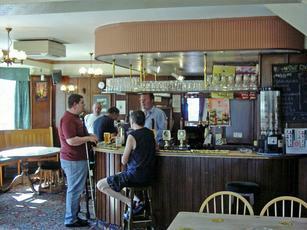 Great little pub, less than 15 minutes from Colliers Wood station. I've recently been diagnosed with coeliac disease, so can no longer drink the majority of ales that I love, but The Sultan does a gluten free bottle...Crop Circle ...which is very pleasant, and remarkably cheap. If I was still able to drink ordinary beer, there are several on draught, and all at sensible prices, that I would have had a go at. Seems to be the ideal local. 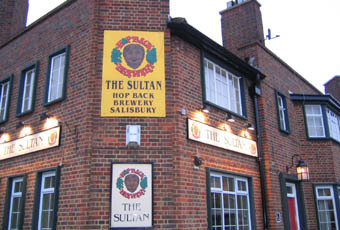 Even more glowing... the Sultan is the S.W. London P.O.T.Y. The five ales on the board have recently included Haka what the New Zealand rugby pre- match ceremony has to do with the Six Nations i'm not quite sure,anyway it is a great beer.A proper pub in every respect. Strange, no reviews for over a year then 2 glowing reviews in as many days.